Found 3 holiday rentals in Peak District/Derbyshire. 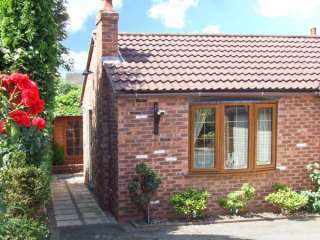 This lovely cottage in Overseal sleeps four in two double bedrooms. 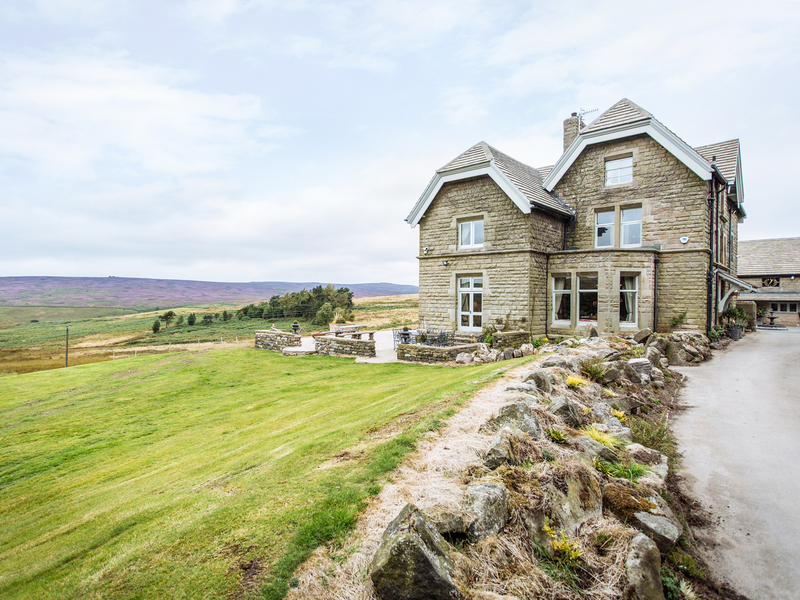 "A luxury cottage close to Bamford in the Peak District National Park, it can sleep 20 people in 10 bedrooms." 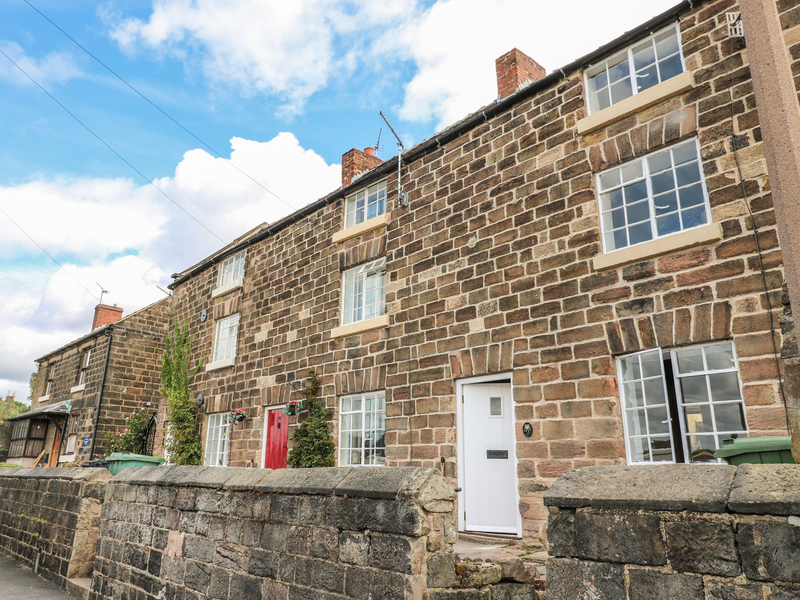 "This three-storey terraced cottage is situated in the village of Belper, near Matlock, and can sleep four people in two bedrooms." Yorkshire is England’s countryside at its best with pretty market towns, picturesque villages, Peak District walks and terrific hillside views. Yorkshire was recently voted “one of the best places to visit” by Lonely Planet and not to mention the world class Tour de France started in Yorkshire this year (2014). You will also find a wide variety of attractions, guided tours, festivals, museums and heritage sites all across the Peak District to see and get involved as well many shopping opportunities and dining spots.